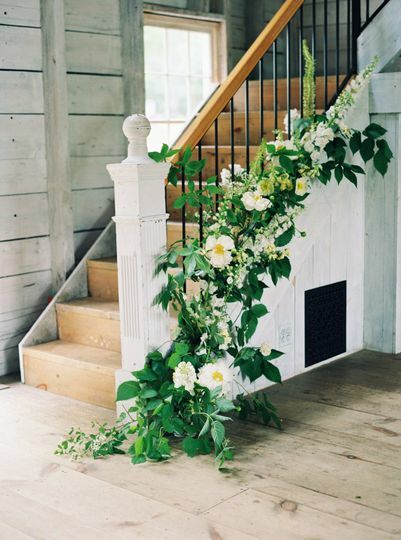 The Hardy Farm is a rustic yet elegant wedding venue located in Fryeburg, Maine. 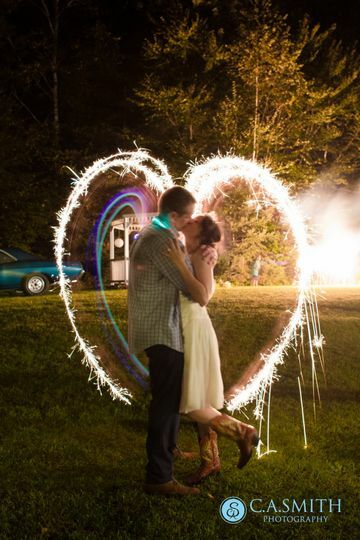 This New England style venue boasts all the beautiful features that Maine has to offer. 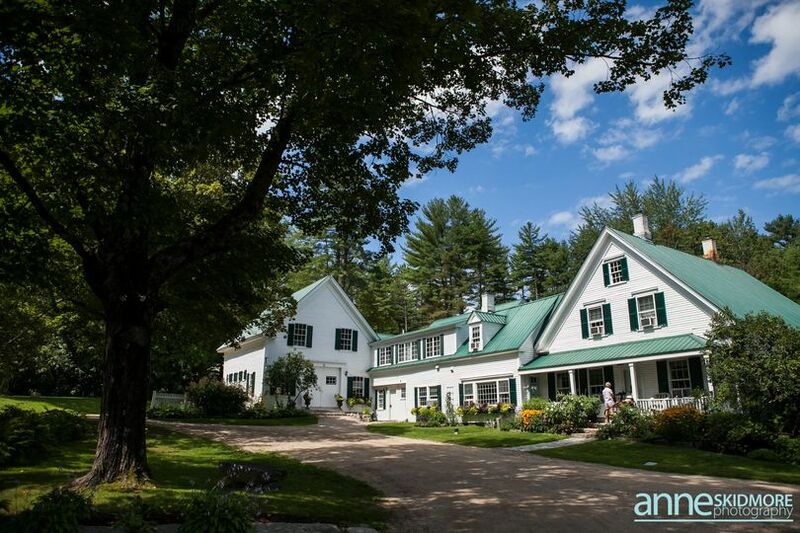 Set in the White Mountains of Maine, couples will be surrounded by picturesque mountains and trees. With the option to get married on the mountaintop, which can only be accessed by a chairlift. Adventurous couples would be wise to consider this option for their big day. 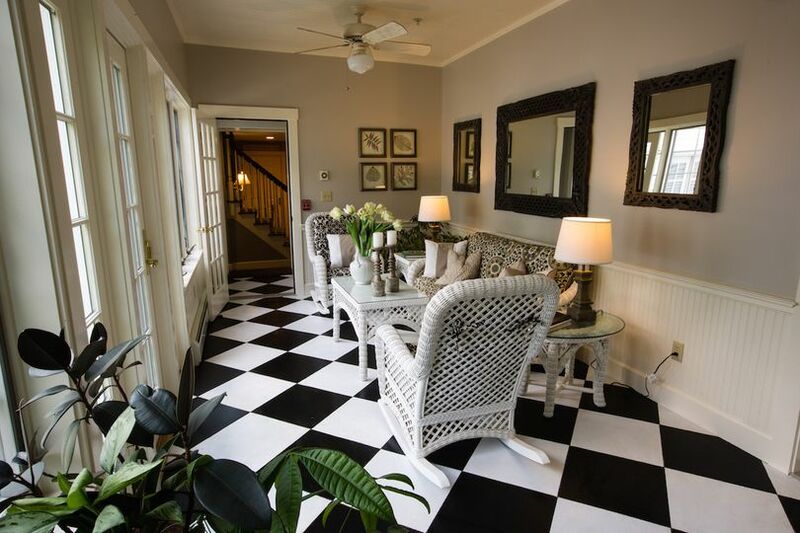 The Hardy Farm only offers one-of-a-kind spaces to couples. 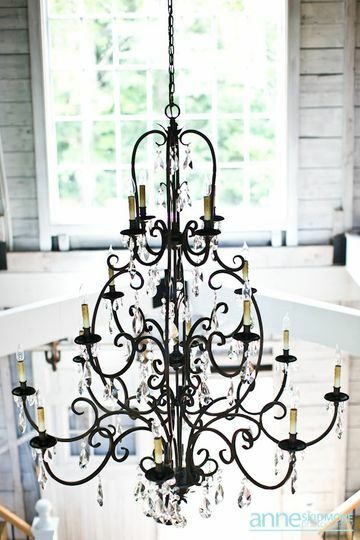 The rustic barn boasts white-washed walls, chandeliers and large windows that bring in natural light. 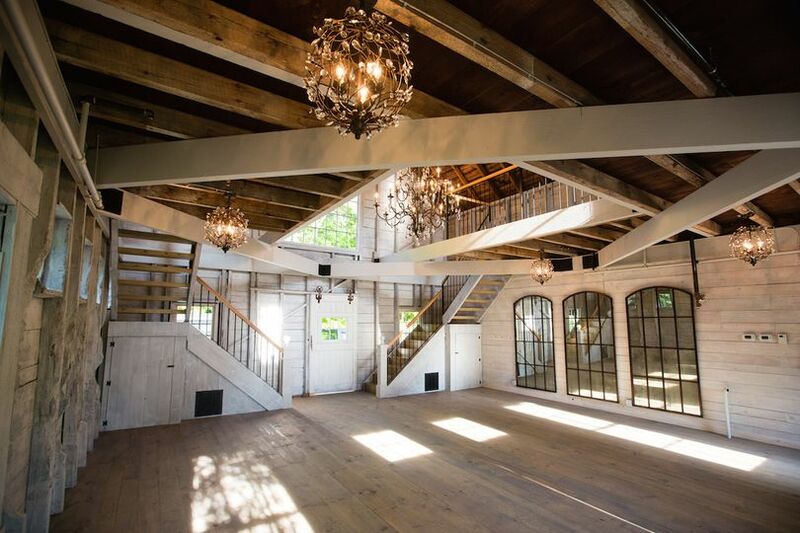 Inside the barn is an upper deck overlooking the lower levels where your guests can dance the night away or be seated for dinner. Also included in packages from May through October is a magnificent 103' sailclogh tent at NO ADDITIONAL CHARGE. 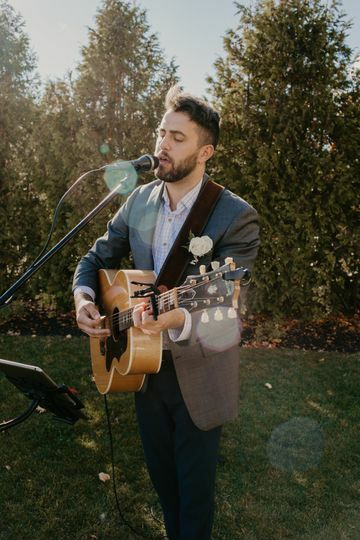 Through an exclosive relationship with Shawnee Peak, Hardy Farm can also optionally offer 360-degree mountain top view of Maine lakes and mountains for your rehearsal dinner or ceremony. I couldn’t have picked a more perfect venue. My dream wedding came to fruition at this venue. 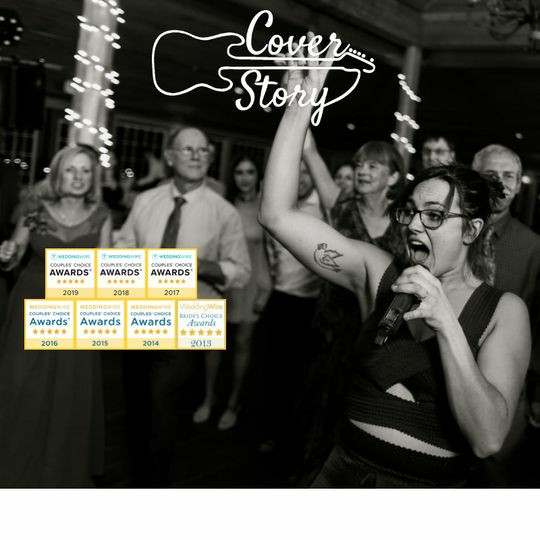 It was great having the whole wedding in one place which gave us all time to enjoy the beautiful property and even slept many of my guests and was close to the hotel in North Conway. Thank you Greg and Deborah for letting us have our perfect day there! 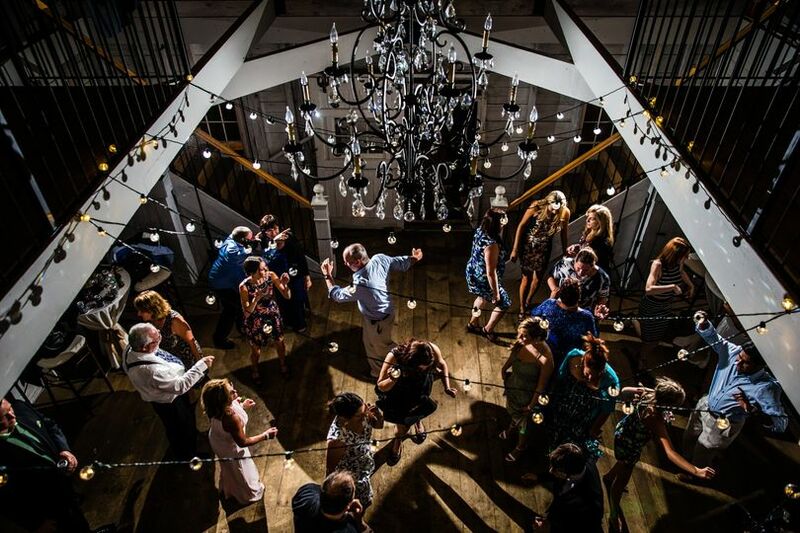 Simply amazing venue that is willing to work with you to make your day special! Great farm tables and chairs that are included in the venue fees. This is one of the only locations that we toured where the online pictures represented exactly what the facility looked like. Nice work Deb and Greg (owners), we are also happy to share pictures if you would like to see them! A winter wedding in a barn is not easy to pull off but we had single digit weather and the barn was at 70-75 degrees the whole time. Just a great venue and good people! Thank you Hardy Farm! The one word that keeps coming to mind when I think about the Hardy Farm and our wedding is 'MAGICAL'. Absolutely everything about the property was so unbelievably perfect for us. 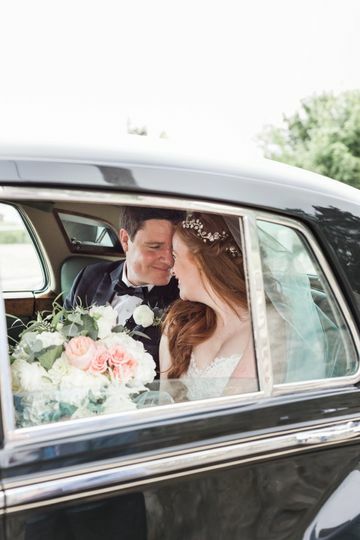 We booked there over a year and half ago when there was about 2ft of snow on the ground and even though we were planning to have a summer wedding, we knew without any doubt, that was the right place for us. We wanted to get married in the White Mountains with an outdoor ceremony in the woods, a reception in a barn (I have been a horse girl my whole life), and a place where we could have a getaway for our closet friends and family for the days leading up to the wedding. We couldn't believe a place like this existed. All of our guests that stayed on the property with us were blown away by the character, charm, and the fact that we had the entire place to ourselves for 4 days to relax, enjoy the fire pit and enjoy each other's company. 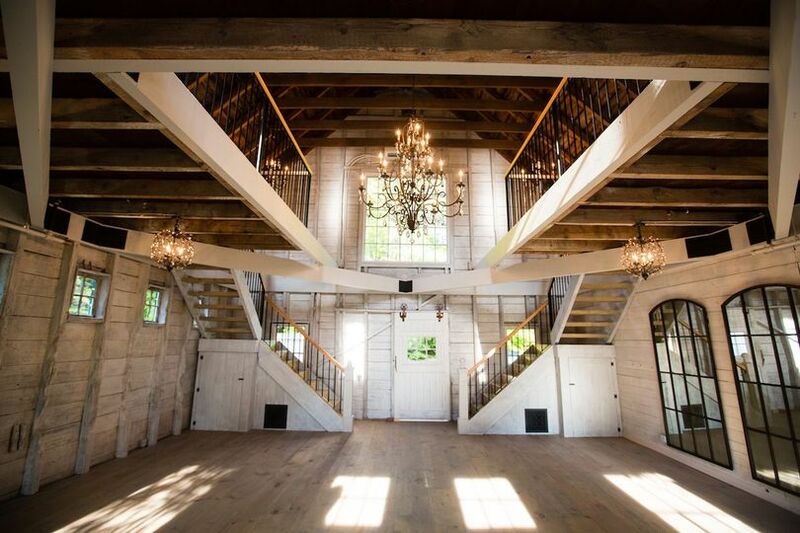 The whitewashed barn adds so much unique elegance, and it was fun to see it transform from a more laid back look for the rehearsal dinner to a totally sophisticated and polished look for the reception. 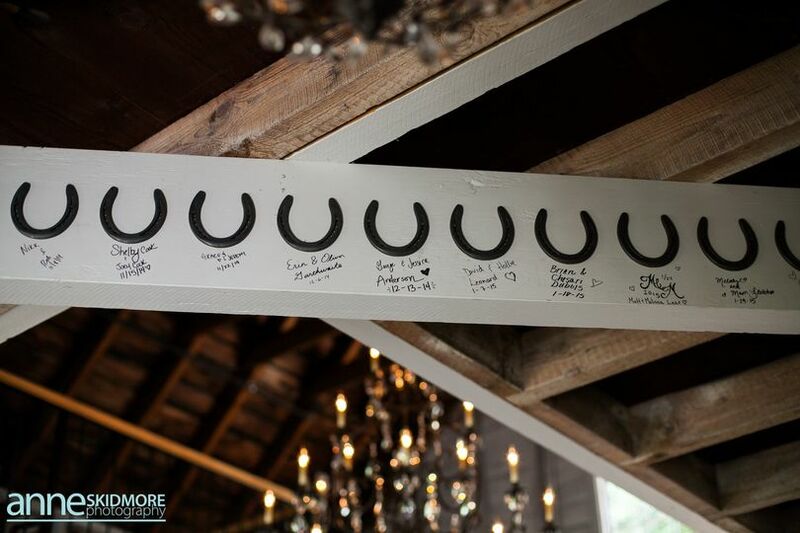 I honestly cannot say enough about how special this place is to us and writing our names in our own horseshoe at the end of an amazing stay was the perfect ending to our magical wedding at the Hardy Farm. Such of a beautiful venue will all of the amenities and top notch owners! Get married here! A lovely venue with wonderful owners! It is a pleasure to work there as a vendor. I would highly recommend it to anyone.